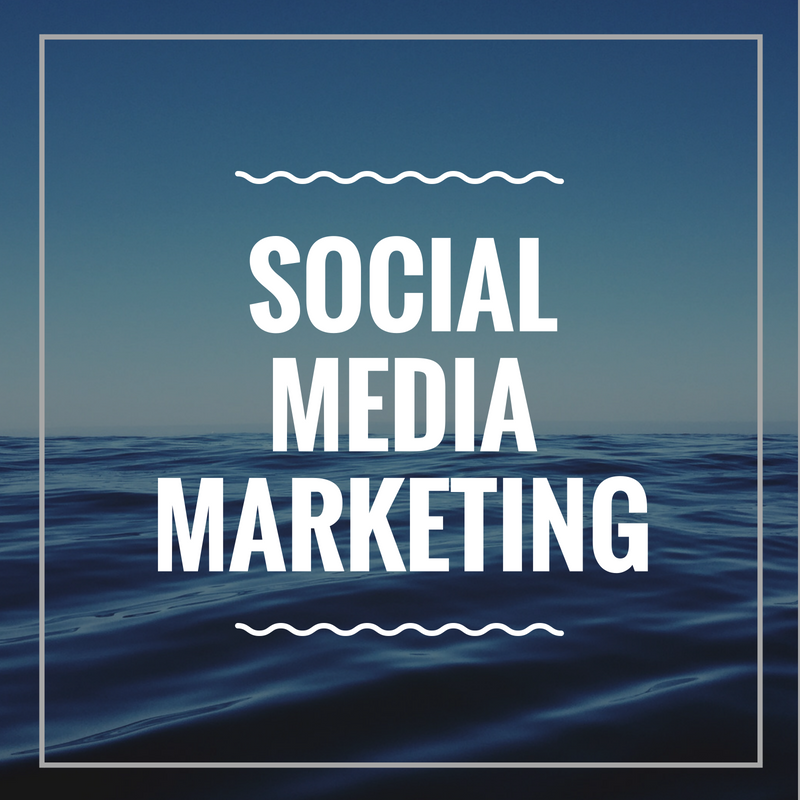 The first step we take in every new social media campaign is to learn your business. Every new client we work with is required to complete a business assessment when you sign up for any services below. We identify what makes your brand unique, who you potential clients are, and develop strategies with you to make sure our goals are aligned to your expectations. For large or unique campaigns, please submit an RFP via this link. Unsure where to begin with social media? Do you have a budget (or no budget) but aren't sure what to spend it on? We can assess your needs, outline opportunities, and prescribe specific actions for long-term social media success. Perhaps you have a strategy but need help navigating this complex social landscape? We’ll work with you to perfect your implementation, ensure brand integrity, compliance with the various platforms, and ensure your team knows all best practices future development and communication. There are hundreds of SEO and digital marketing tools, apps and services. Let our team identity the perfect stack of tools to create a comprehensive system that will track performance, identify opportunities, and ease day-to-day management of your campaigns. We will create the perfect suite of tools based on your specific budget, resources and environments. This audit analyzes in depth your site’s presence across the various social networks and offers a strategy for ways to improve it. Not every site should have a place on Digg or Instagram, so we cater our suggestions to realistic options, including niche opportunities and relevant mainstream tactics. Is your competition doing an incredible job with videos, blogs, linkbait, widgets or community building? We’ll identify their tactics, potential service providers and action alerts that you can start implementing to shake their hold on your industry. 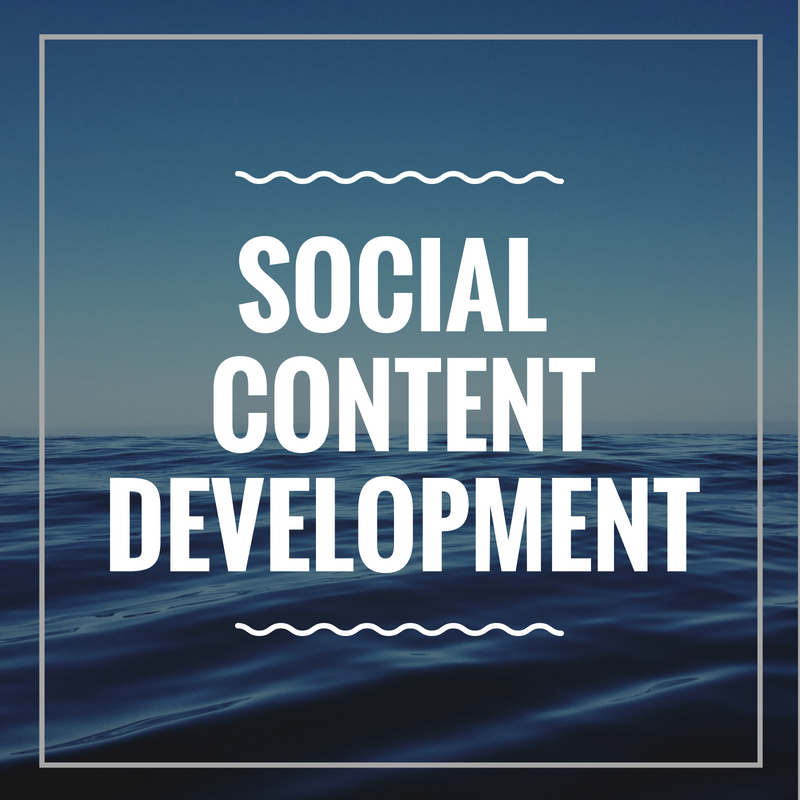 Content creation is the most critical element of any social media campaign. We aim to create original content that is representative of your brand. We specialize in highly shareable micro-content. Micro-content is content designed specifically for the channel it is posted on and it's sole purpose is to engage your social media fans and followers. Our most popular package. We'll create 25 days of unique content for your business and brand. This package includes custom photography, graphic design, hashtags and caption writing per post. Prices start at $500 per month and require a 2 month commitment. We will identify the social networks where you should be participating and where people are talking about you. We’ll also help you create your social media profiles, design all assets, and make the profiles visually attractive to win over visitors and inspire consumer conversation. We can work with you to create a blog content strategy that carves a space for your corporate or personal brand in the greater blog community. This may include crafting ideas for blog posts, writing the posts themselves, showing you how to comment on other blogs to build awareness, and much more. A blog that is not set up correctly won’t attract readers or yield the search engine benefits you need. We’ll work with you to find the best blogging platform for your needs, help you optimize your blog for success from the very beginning, and show you how to tweak it to make it more accessible to both users and the search engines. Initial consultations always free. All services above offered al-la carte. We only manage a handful of profiles per year to provide maximum attention to each clients needs and brand voice. We're are NOT accepting new clients for community management at this time. We'll manage your accounts on a day-to-day basis, uploading approved content on a consistent schedule, engaging with your audience, and promoting your brand based on the strategies we outline together. Don’t have a team in-house to allocate community building to? We can monitor the communities important to you, track your brand or keywords across those, and proactively respond to both positive and negative mentions.